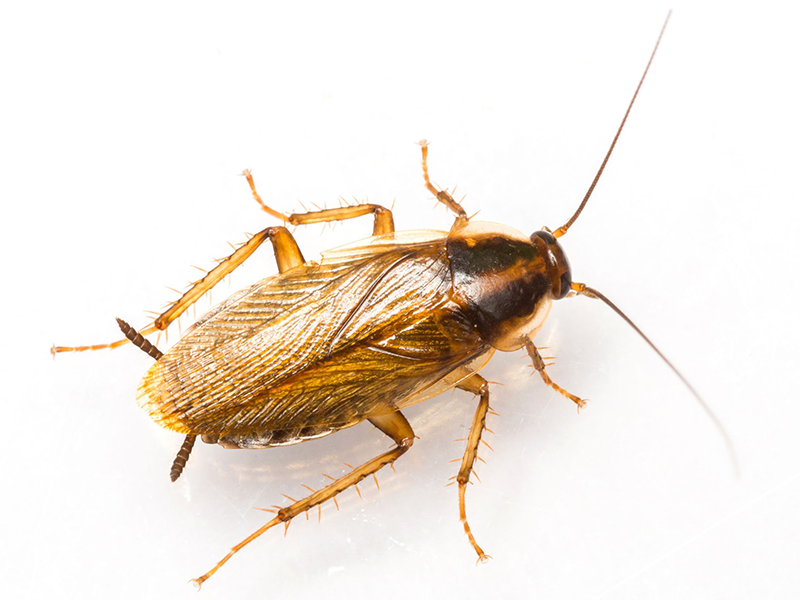 Due to the reproduction potential of many pests, and their ability to invade your home through the smallest crack, a maintenance program produces the best results! 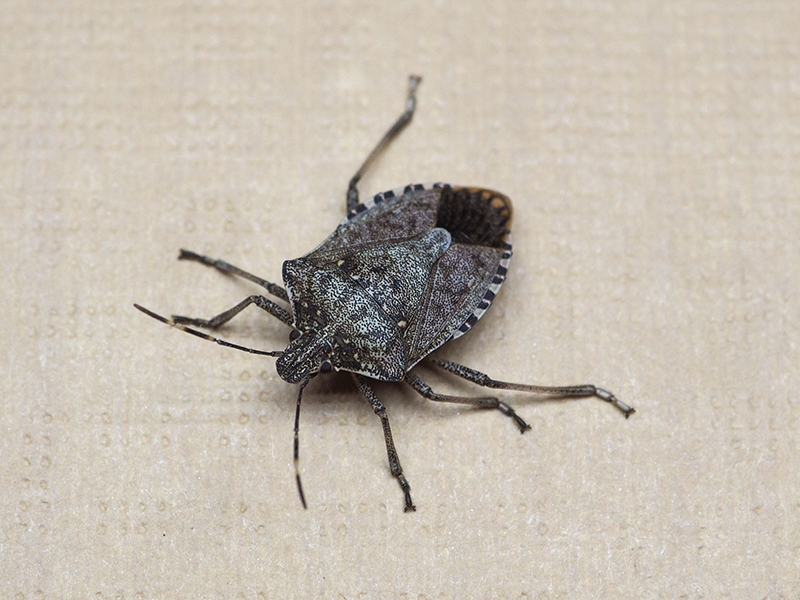 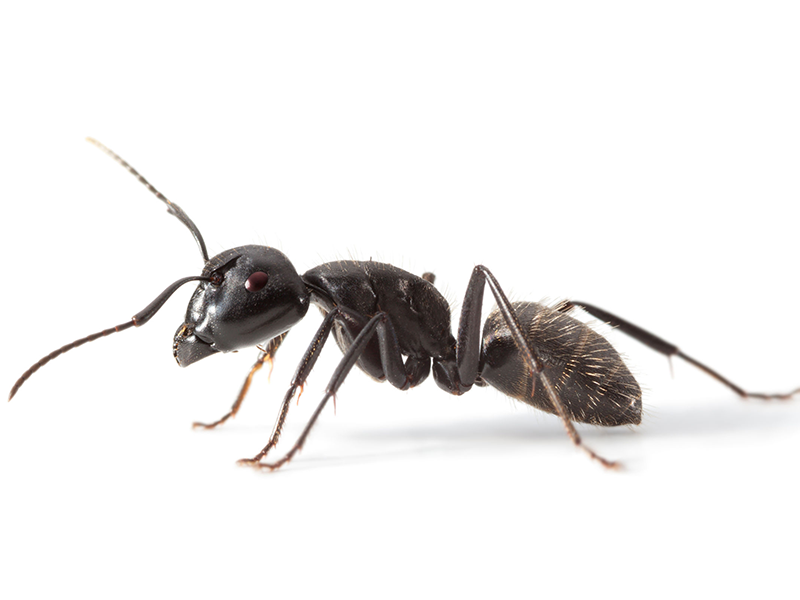 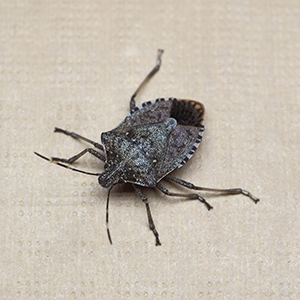 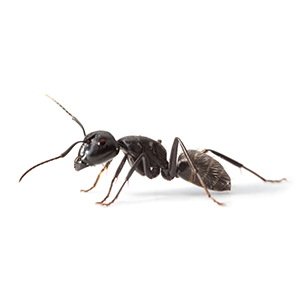 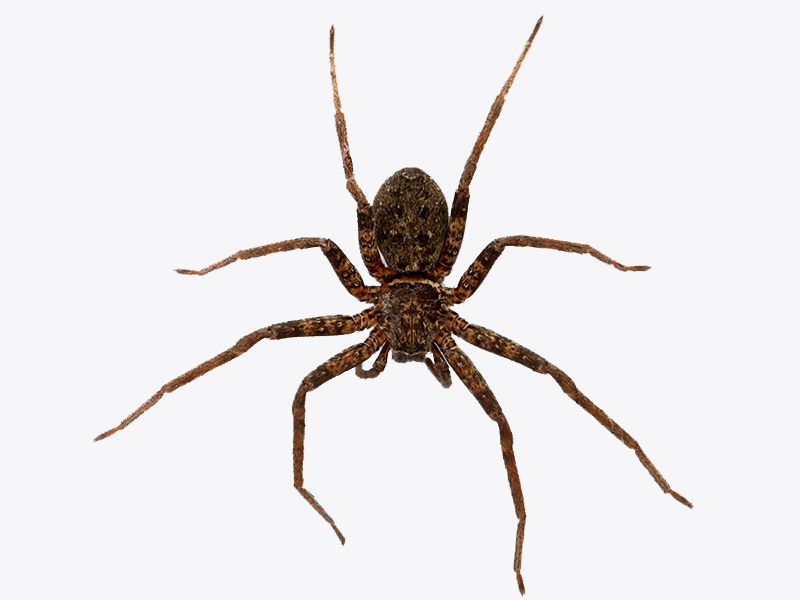 Want to make the most of a pest control treatment? 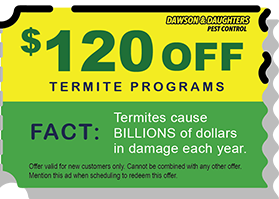 Sign up for Dawson & Daughters Termite and Pest Control’s Quarterly Maintenance Program. 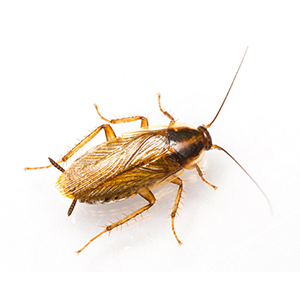 With the Quarterly Maintenance Program, you are not only treated for your problem pest, and many others. 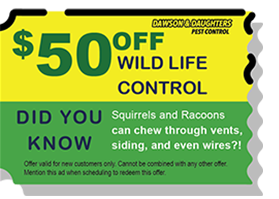 You are even covered for Mice and Rats! 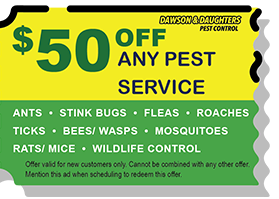 With this program, you have peace of mind, as you are warrantied in-between services. 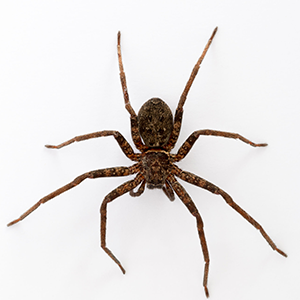 This means if you have an unexpected invasion in-between services, we will come out at no additional cost for covered pests. This is an excellent, economical program!